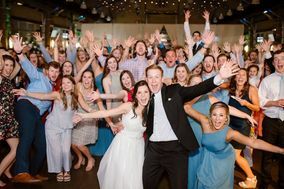 Unique with a distinctive 'cool' about it, Alabama's largest city is home to incredible Birmingham DJs who can't wait to make your Big Day utterly unforgettable. 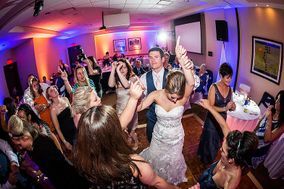 Choose a DJ who can match your wedding's mood, whether that's an original soundtrack for your love or tunes that match the ambiance of your wedding venue in Birmingham. 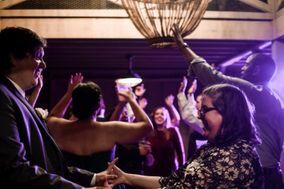 How can you find the perfect DJ for your wedding? 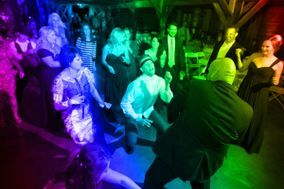 Many Birmingham DJs have talent and experience, but that doesn't mean just any entertainer will do for your Big Day. 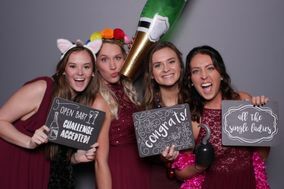 The key to finding your match is having a clear vision of your wedding and using the right filters and sorting features to narrow down your choices. Sort by rate, style, services provided, and even awards. 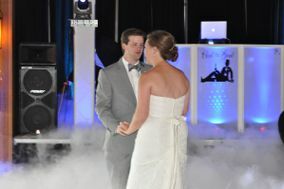 When choosing Birmingham DJ services, you can expect to spend between $598 and $1,125 of your wedding budget. Perhaps you'd prefer live music over a music spinner? 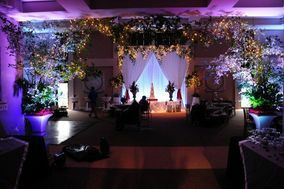 Check out Birmingham DJ services anyway. 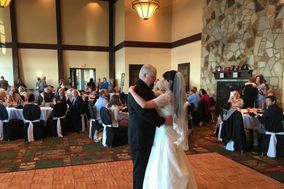 You could score extras like someone to set up your slideshow or someone to keep the tunes going when the wedding band needs a break. Looking for a DJ as cool as a mint julip on a summer's day? 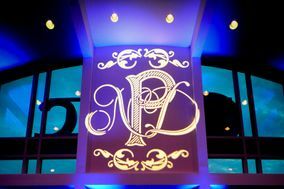 Or a rocker who's ready to pump up your guests? 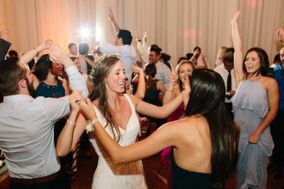 Whatever your wedding's ambiance, finding a wedding DJ in Birmingham with a matching style is key. 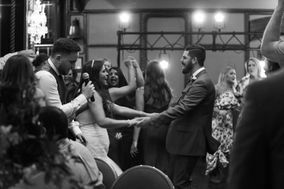 Meet with a short-list of potential DJs before and listen to their voices, quiz them on music knowledge that's important to you, and ask how they would make your special day completely unique. 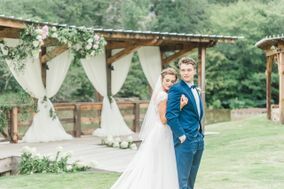 Keep track of it all with our wedding vendor manager. 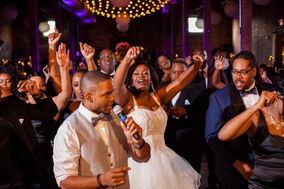 Since the Birmingham DJ services you choose will likely involve Master of Ceremony services, ensure your DJ knows how to get shy guests to kick their boots up on the dance floor and how to get excited guests to simmer down for cake cutting. 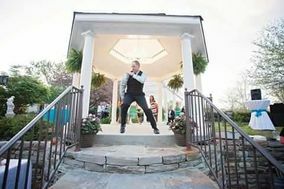 Now that you've found a DJ who fits your style and budget, it's time to home in on the details. 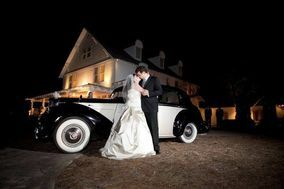 The last thing you want is to be wondering whether things will run smoothly on your special day. 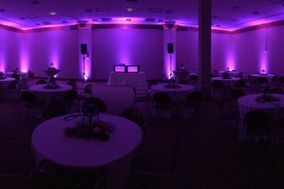 Establish clear expectations for when and where your Birmingham DJ will arrive to set up. Ask them to check in with you or a designated person. 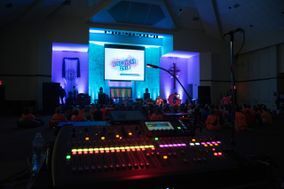 The mark of an experienced, proactive DJ is how well they prepare for technical difficulties, so ask all of your potential wedding DJ in Birmingham about their backup plan. 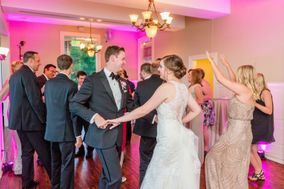 A well-prepared DJ can be a huge comfort, allowing you to relax and enjoy your celebration of love after the challenging work of wedding planning. 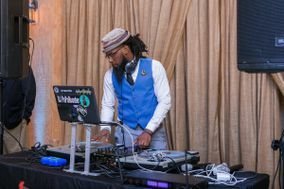 With the right DJ booked for your special day, you can focus on more important things, like coming up with the perfect hashtag for when your guests post memories to social media. Luckily, WeddingWire has you covered there too with our wedding hashtag generator and so much more.